Daniel DeVall always had an entrepreneurial spirit. When he was growing up he did a number of odd jobs for his parents’ window tinting business. He told Business Insider that this upbringing instilled in him a love for innovation and entrepreneurship. 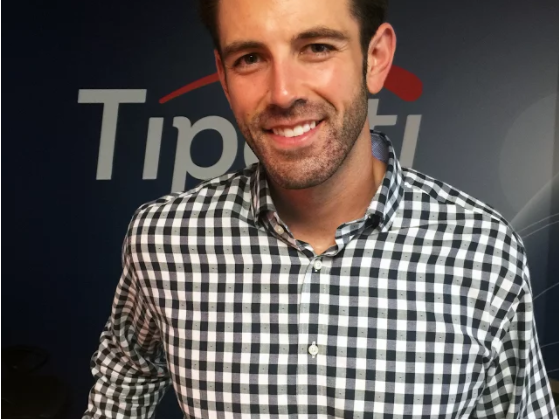 DeVall, who served as Senior Vice President of Wells Fargo for two years, recently joined Tipalti, a California-based fintech company that seeks to simplify business to business transactions. He joined the company in March as its director of alliances and business development after a career of more than a decade in banking.